As the nation discusses ways to avoid the so-called “fiscal cliff,” there has been widespread debate over the likely impact of changes to the charitable tax deduction. 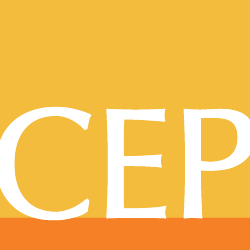 Since 2009, CEP has been providing community foundations with insight and analysis based on rigorous surveys of their donors, working with CEOs and foundation leaders to enhance their effectiveness. From a list of eight options for giving that ranged from “financial or tax benefits” to “make an impact on a specific issue” to “other,” here’s what they said. While this doesn’t directly answer questions about the relationship between the charitable tax deduction and future giving patterns, it provides a data-based snapshot of the varied reasons community foundation donors across the country chose to give. CEP will be publishing new research about community foundation donors in 2013. Grace Nicolette is a Manager on the Assessment Tools team at the Center for Effective Philanthropy.